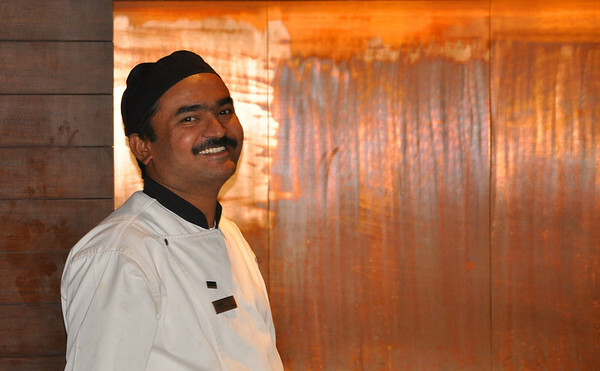 We have stayed twice at the Westin Hotel Mindspace in Hi-Tech City, Hyderabad. 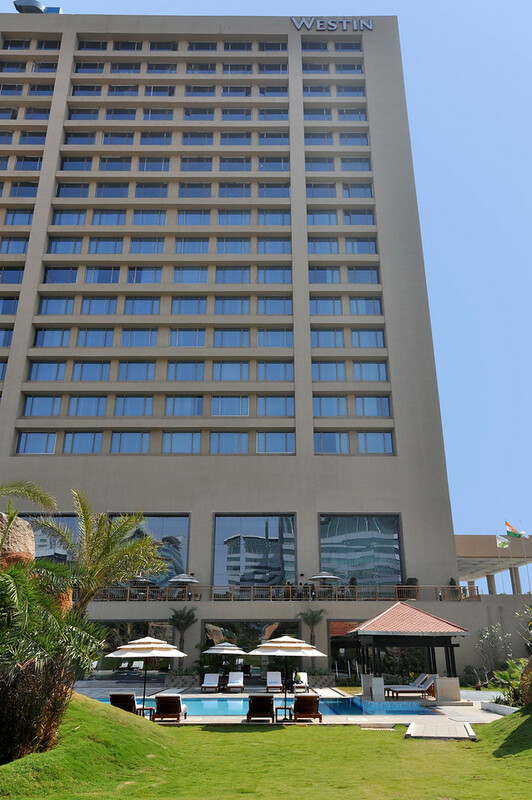 The Westin is a 5 star hotel and a great place to stay while visiting Hyderabad. The hotel was only open for one month when we first stayed there in January 2010. India film stars stay at the hotel, there are 4 restaurants, spa, lounge, and the internet access is great. Here are a few pictures of the Westin Mindspace that I have taken during our visits.